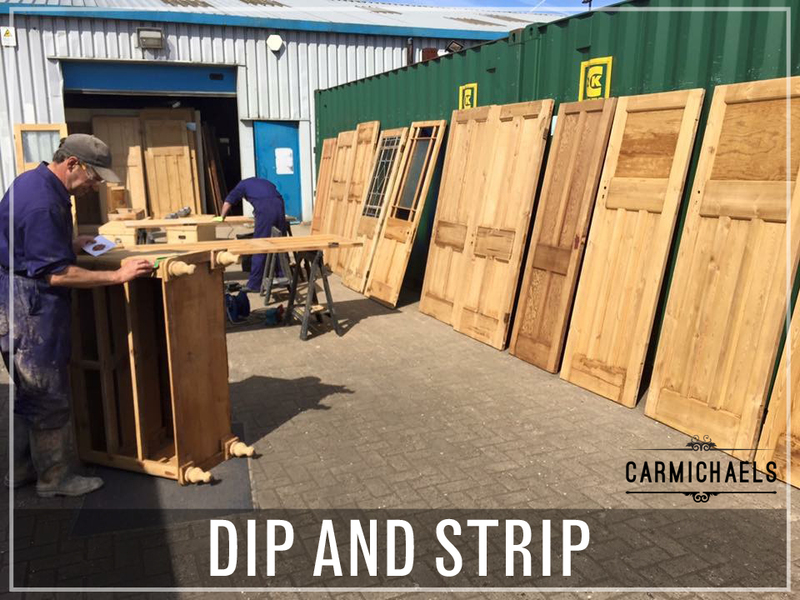 Welcome to Carmichael's a professional paint stripping company in the North East of England, which specialises in sale of reclaimed doors and antiques. 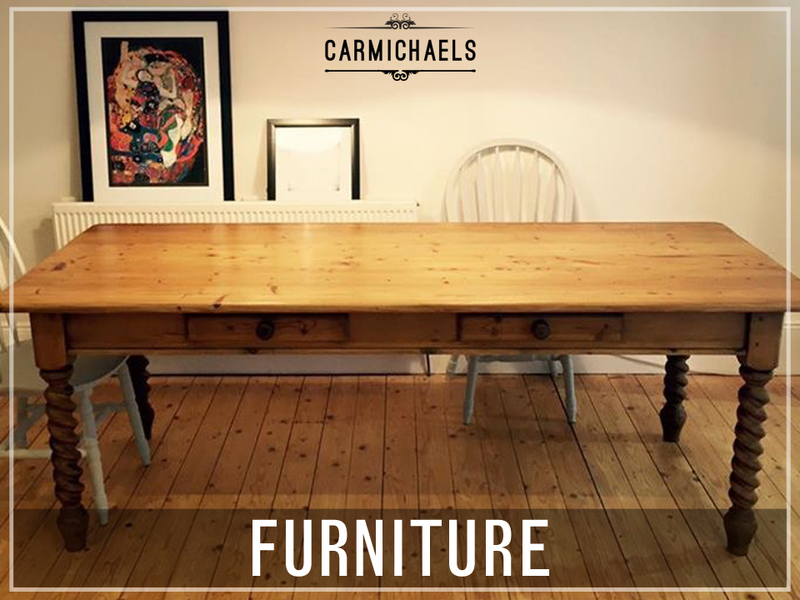 We are a passionate company which aims to offer you a quality paint and varnish stripping service in Newcastle and the surrounding areas, to both the domestic and commercial sectors. We also specialise in the sale of Georgian, Victorian/Edwardian and 1930s reclaimed doors. We have hundreds of internal and exterior doors in stock, our goal is to fulfil to all the client’s needs with regards to a quality product. 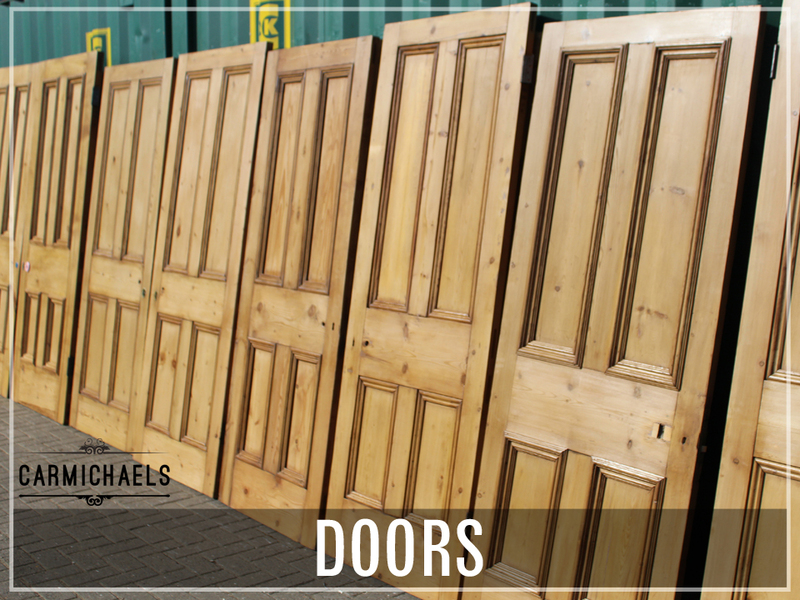 Please take a look around our website where you will find information on our stripping service, quality reclaimed doors and antique furniture. Our aim is to provide the very best in quality and service to our clients. For any questions please do not hesitate to get in touch on 0191 234 0031, our friendly staff are happy and waiting to help.